I recently met up with fellow blogger, Monika, from Splendid Willow. 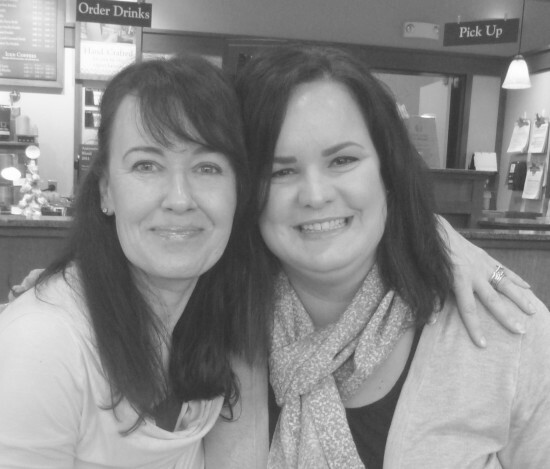 Even though we have only gotten together twice for coffee, we feel like we have known each other for years. Monika is incredibly stylish, smart, fun to be around and has more energy than anybody I know! From taking care of her three gorgeous children, to writing her popular blog and running her successful online store, Splendid Willow Avenue, I am in complete awe. She is so inspiring! I am so glad we live so close to each other and look forward to many more get togethers!